Electronics | OH! Honestly, Mariah! Are you a Player? No no no, not that kind of player… do you love to play games, sick of that old gaming console? Well soon you will have a chance to enter to Win yourself a new Console! 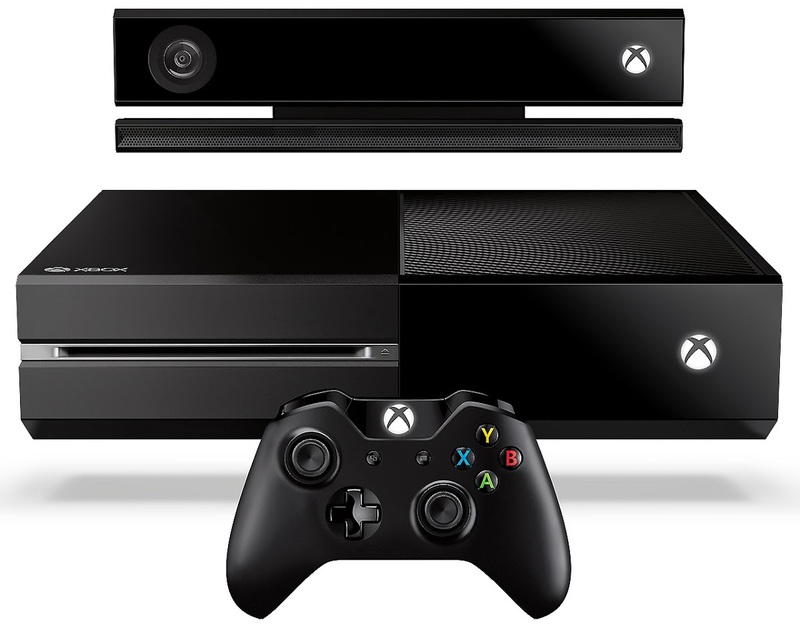 Watch for this Giveaway for an xBox One June 6 to June 16! Woot Woot! I can’t wait to see you all have fun entering to win this puppy!